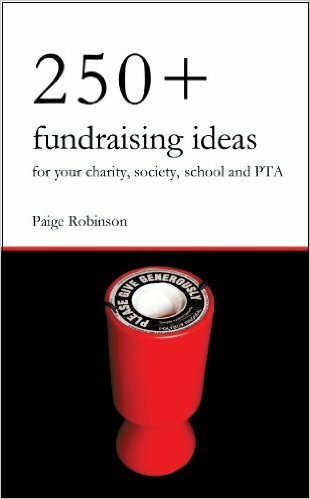 It is often very necessary to recruit charity volunteers to help out with your fundraising ideas. But finding people who are willing to help for free can sometimes be quite difficult! First thing to remember is that depending on your type of organization or fundraising cause you will find helpers in different forms of people. But if you're a charity that helps disabled children then it'll be a lot easier to recruit strangers. ...Is to know how many volunteers you will need before you start recruiting. 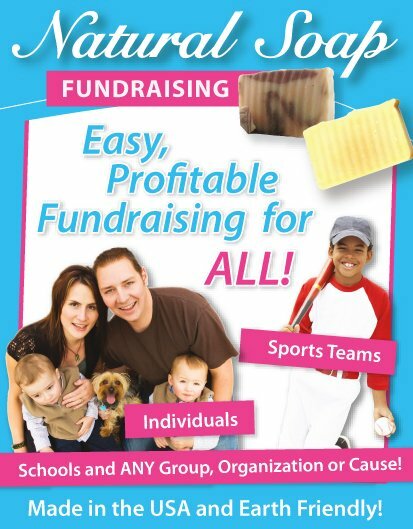 Look carefully at what fundraiser/s you will be holding and then decide on how many helpers you will need. You must always be prepared to sign up new volunteers. The last thing you want is to look disorganized and unprofessional when someone wants to sign up as a volunteer. So start by talking to and recruiting them, and then get them to spread the word to others. 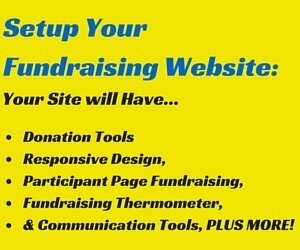 Your website is a great place to advertise your need for charity volunteers. Supporters and others will be visiting your site to see what's happening and how they can help out, so it's the perfect place to post a 'volunteers wanted' advert! 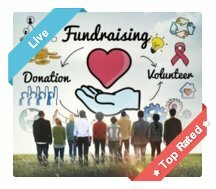 You can also have a entire charity volunteers section on your site. 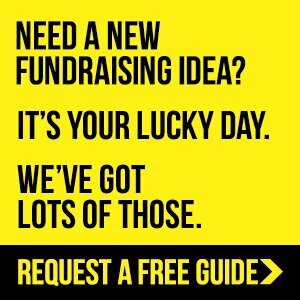 Just make sure that you promote it on your homepage so that everyone who visits your site will see your need for volunteers! You should also use your Social Media accounts to promote your need for helpers! 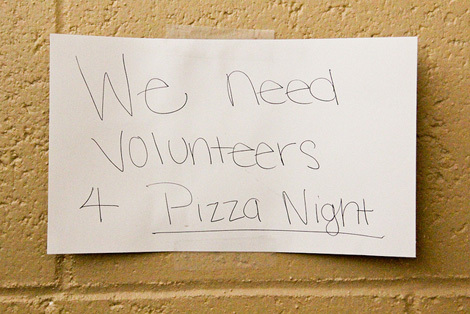 Use posters, fliers, and press releases to advertise your need for volunteers to the public. Posters and fliers are pretty simple to do, just make sure you have an interesting, attractive and yet simple design. Writing a good press release can be a little challenging sometimes as there are certain rules and guidelines you have to follow. The one problem is that those guidelines vary between different newspapers and press release websites. The best thing to do is to contact the newspaper companies you'll use and request their individual guidelines for press releases. It'll be a bit easier for online press releases as the websites should have a guidelines page, which you can view before submitting your press releases. This is one of the best ways of recruiting helpers. But first you must make sure that your current volunteers are thoroughly enjoying themselves. By keeping it fun for your team you will naturally encourage them to spread the word to all their friends and family! And when you need more helpers they will be happy to ask around for you. In fact they'll be passionate about it... And there's no better form of promoting than passionate word of mouth! 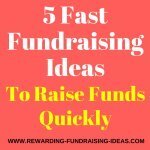 What better time to find volunteers than during your fundraisers and events. People will see the passion and effort you put into your cause and will be encouraged by that to help out! 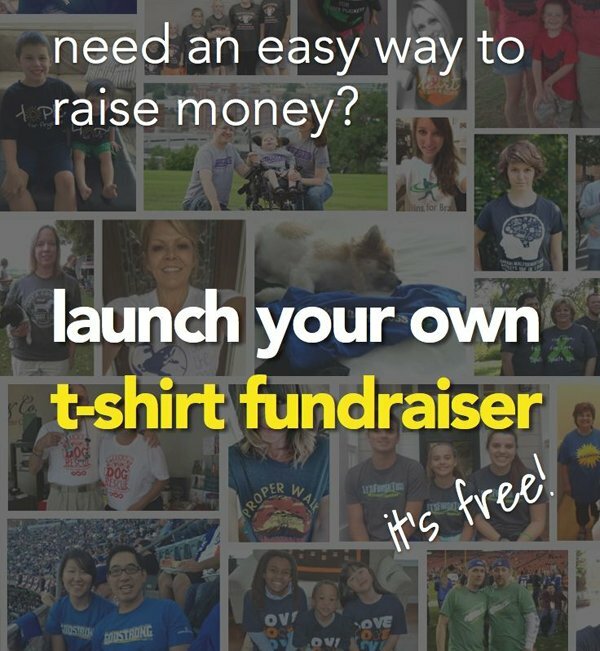 Advertise your need for volunteers with posters and fliers and even on your current volunteers' T-shirts. When other potential volunteers see how enjoyable it is to be a part of your team they will be more likely to join! 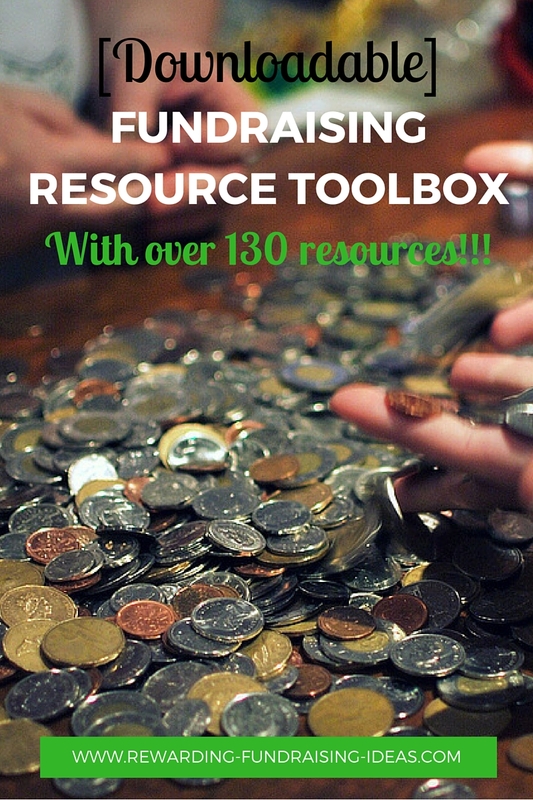 So keep your Fundraisers organized and fun, and you will find all the Charity Volunteers you'll ever need! 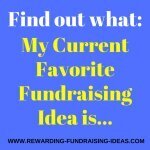 What is Go Fund Me?